HVAC Solutions, Inc. is a design build, design assist, plan and specification commercial and residential Mechanical Contractor and HVAC company. We have our own in-house sheet metal fabrication shop to provide high quality craftsmanship for any size of project. Whether you need to replace an outdated furnace or air conditioner, repair a malfunctioning unit, or have questions about general heating and cooling maintenance, we are here to help! Home and business owners in Colorado Springs, CO and across the Pikes Peak Region trust our team of fully licensed and insured HVAC technicians for expert repair, installation and service. Contact us today for furnace or air conditioning repair! Contact us today for a new furnace or air conditioning system. 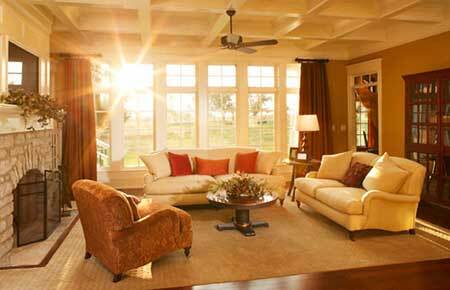 Heating and cooling systems are important for comfort in both homes and businesses. HVAC Solutions, Inc. is a qualified commercial contractor prepared to help you with all of your commercial construction projects. 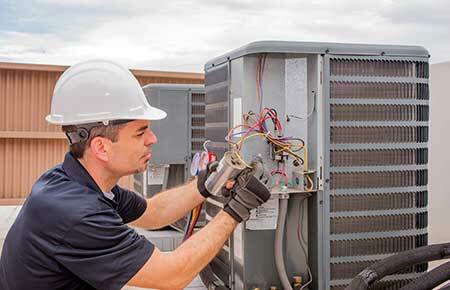 From air conditioning installation to heating repair service, you can count on us to handle all of your commercial HVAC needs. 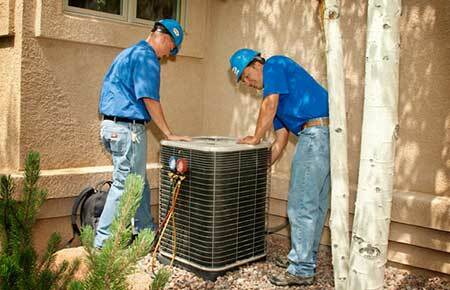 With comprehensive heating and cooling services from HVAC Solutions, Inc., your year round comfort is guaranteed! Contact us today for commercial HVAC systems. ​Purchase a new residential heating and cooling system now and save up to $1,400! Call (719) 548-8880 for details. Receive a free carbon monoxide detector with any service call.